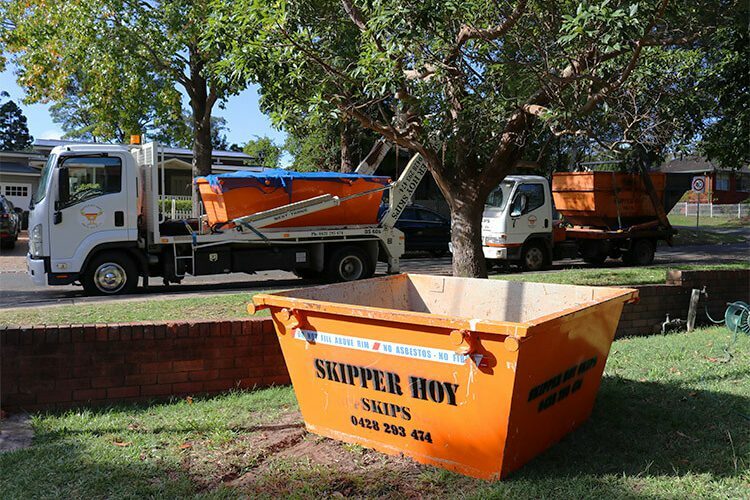 Skipper Hoy Skips helps you dispose of any type of waste from domestic rubbish to commercial and industrial garbage. We make sure the wastes are properly disposed of while following proper waste management standards. Our bin hire service time is 7 days but we can make adjustments with the collection period as long as you inform us ahead of time. 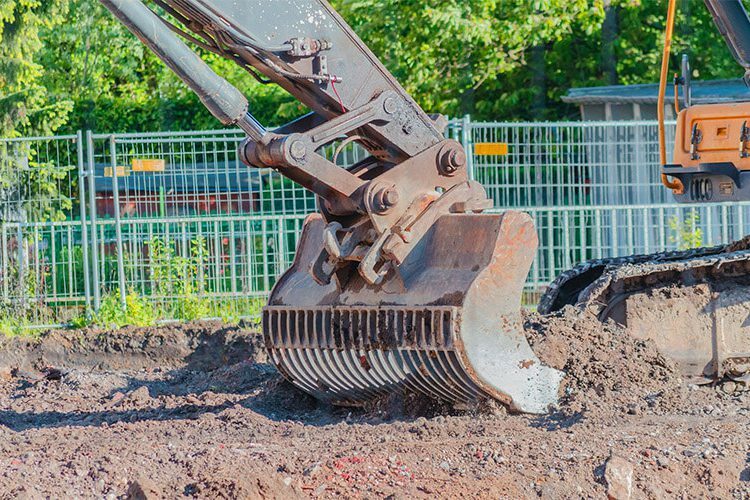 We offer excavation services for both small and large areas. Our mini excavators are the perfect equipment if you have a small-scale site. The perfect service if you want to get rid of your waste without spending time loading up the bin. You can save time and a lot of effort with our onsite loading service. We also provide top quality materials for your building needs. 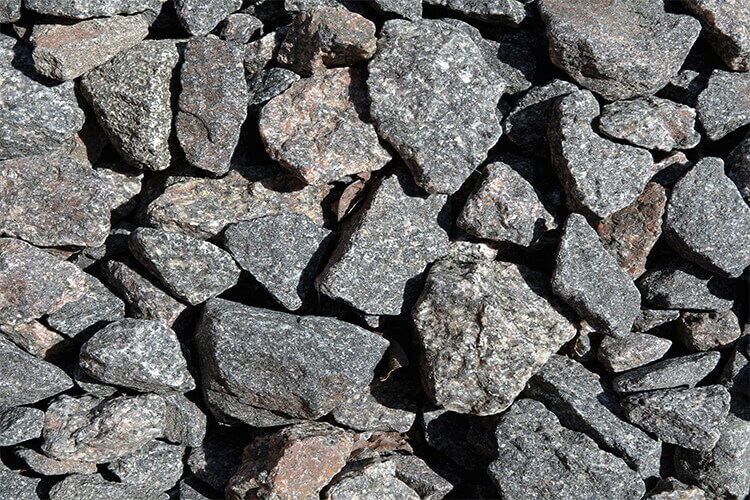 We supply blue metal, sand, and cement, and so much more! 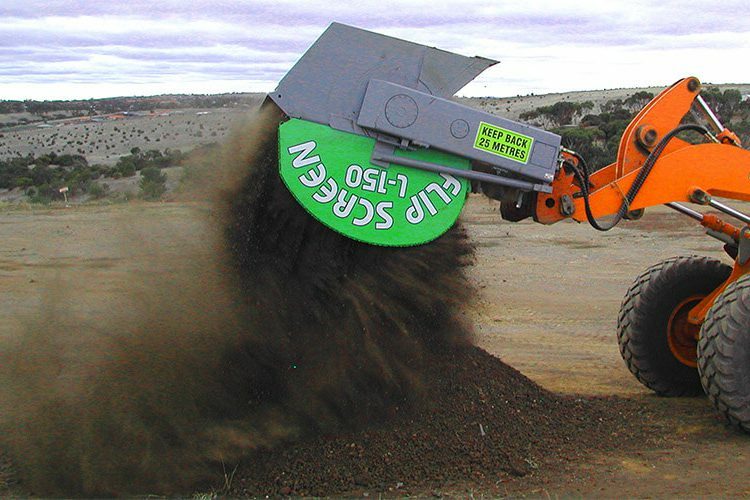 Flipscreen solution allows for a fast, reliable, and efficient way to filter and recycle rubbish. Our friendly customer representatives are always ready to help you with your needs. When we receive a job booking, we do our best to deliver quality service ASAP. 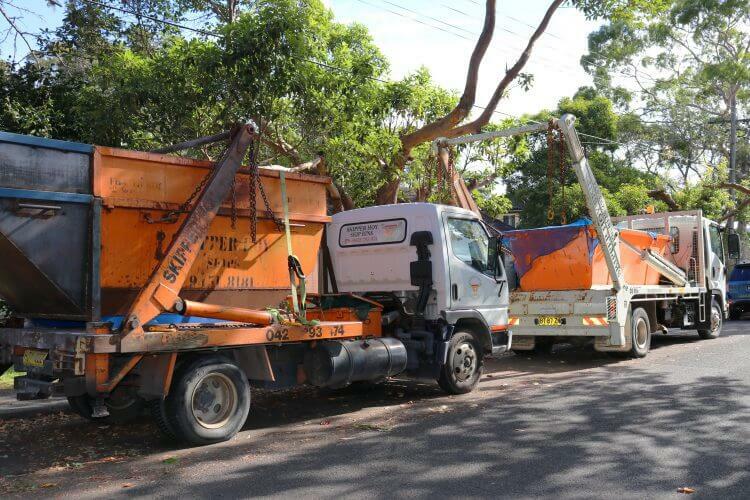 Rest assured, we have a team of waste management professionals who will handle the work. Our friendly customer representatives are always responsive when providing service to you. We are proud to say we have been serving customers for over 30 years and counting! You don’t have to worry about time and material costs since we have upfront pricing. We assure you that the work is site neat and orderly after we finish. We take on a variety jobs whether it’s small time work or a large-scale one.